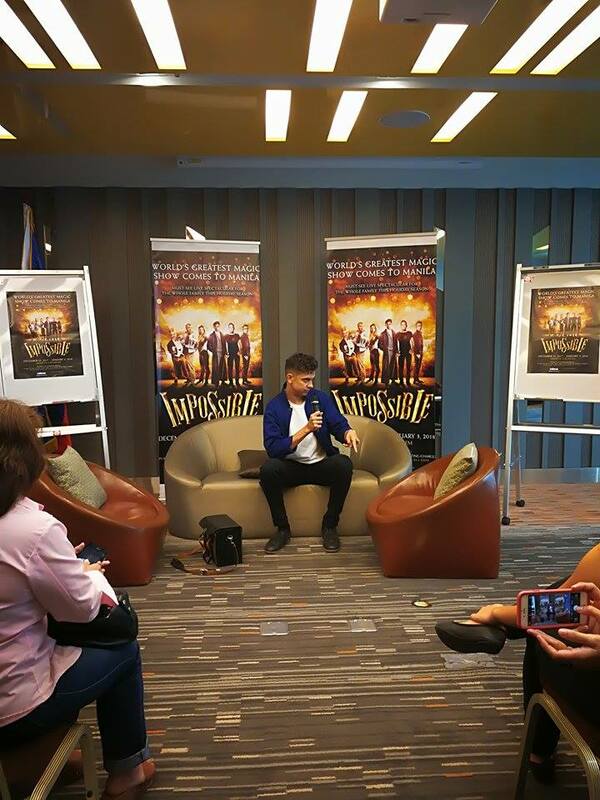 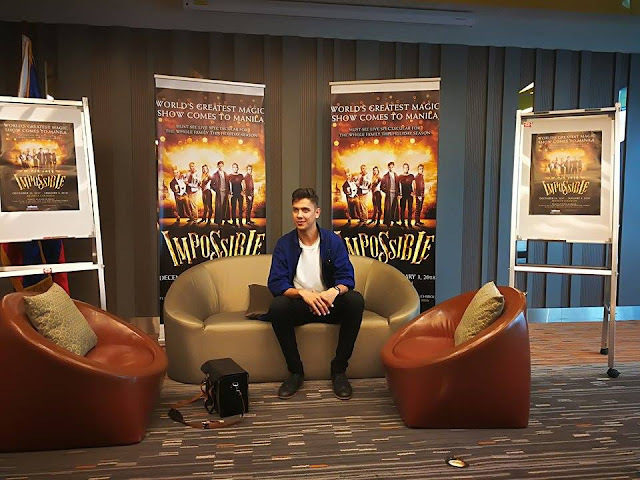 The World's greatest magic show "IMPOSSIBLE" was launched at Novotel Hotel on October 9 featuring one of IMPOSSIBLE's favorite magician Ben Hart. 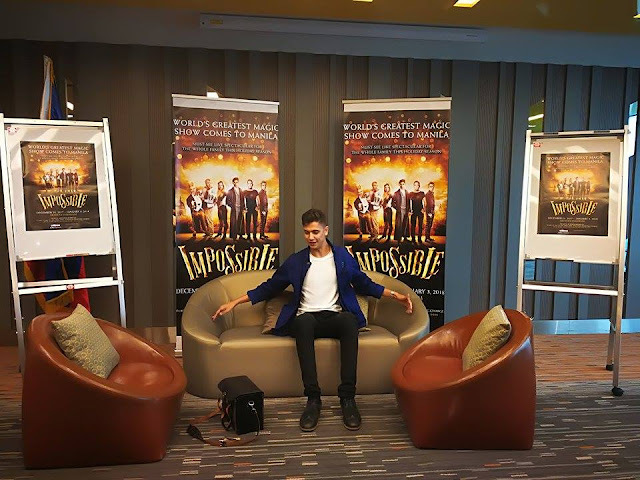 He sampled the media some of his famous card tricks and illusion. 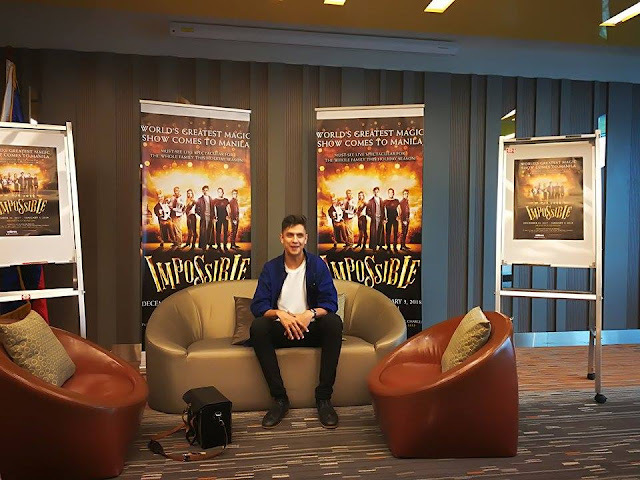 He started doing magic at the age of 6 and he never stop until then. 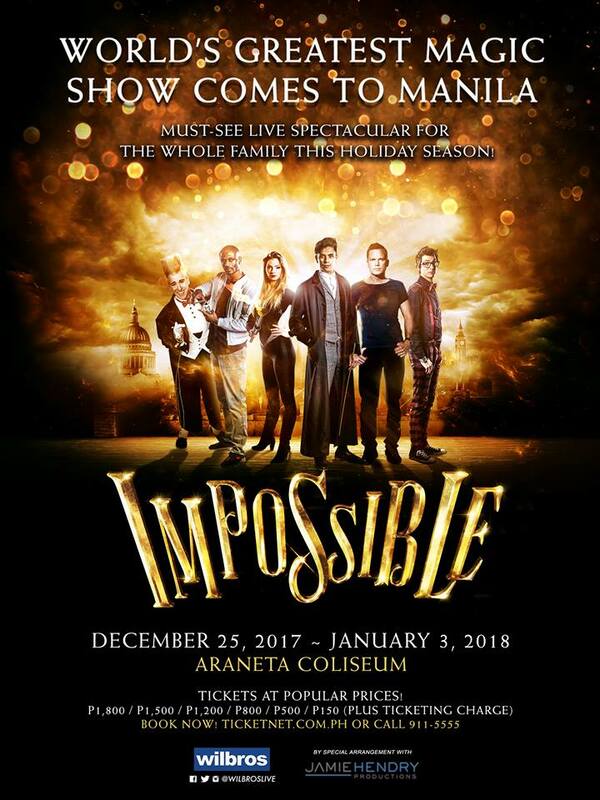 You can catch him and the IMPOSSIBLE's pool of magician this coming christmas until January 3, 2018. 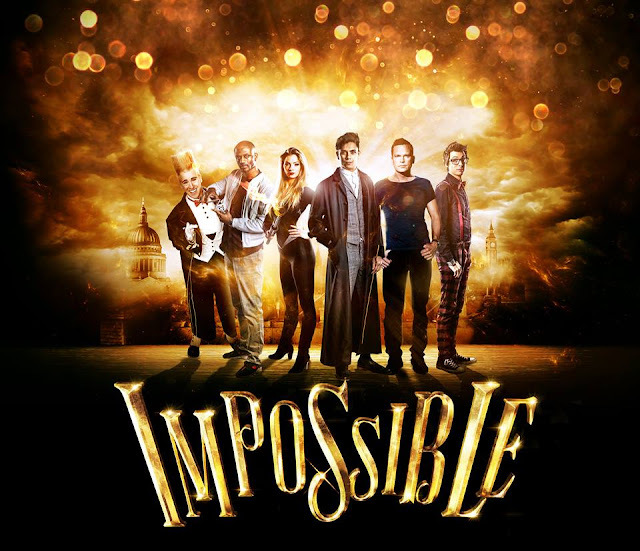 Ben invents unique magic which pushes the boundaries of film, theatre and television and tests the limits of illusion, including decapitation, vanishing and levitation. 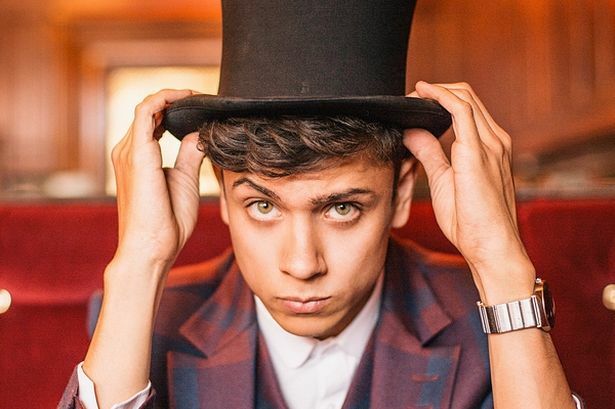 At the age of 16, he won the Magic Circle's ‘Young Magician of the Year’ Award and his most recent show Belief? sold-out to astonished audiences. 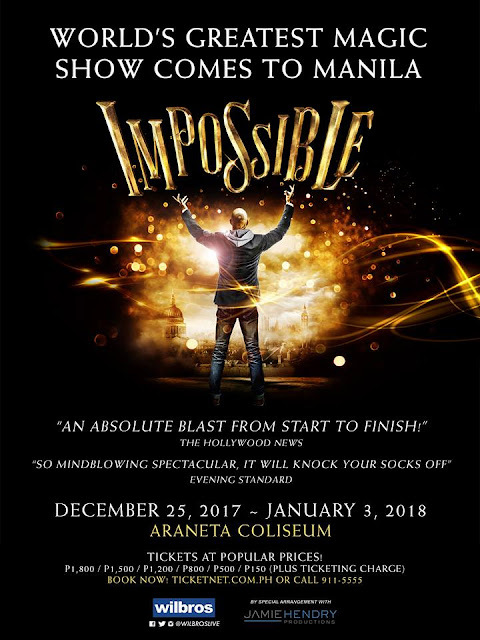 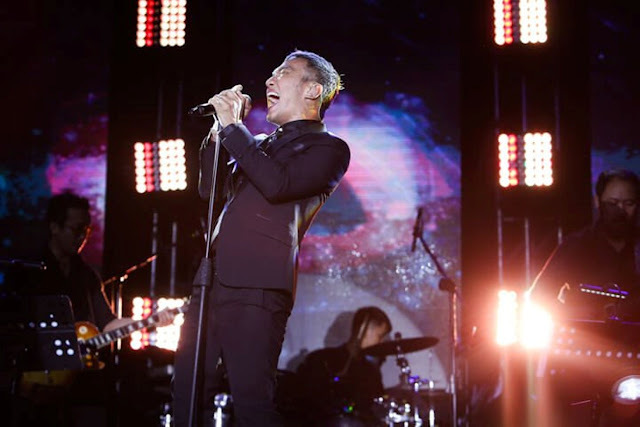 He starred in BBC 3’s Killer Magic, where his unique and unorthodox approaches amazed audiences across the country and has recently been seen wowing BBC’s The Voice coaches.